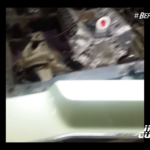 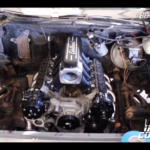 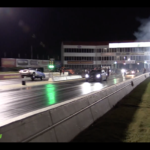 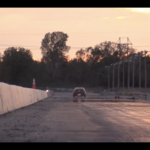 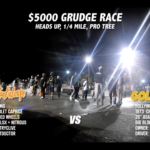 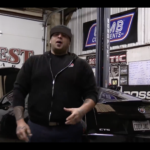 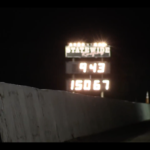 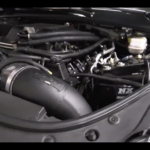 StreetOutlaws star Big Chief drops off a little update on their famed shop car CaddyJack! 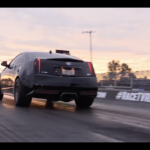 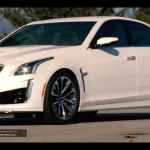 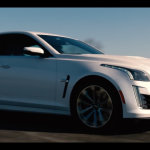 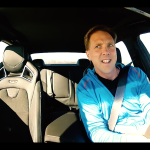 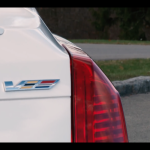 “TestDriveNow.com Video Review of the all-new 2016 Cadillac CTS-V by auto Critic Steve Hammes. 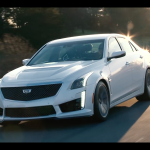 MSRP as tested: $91,885. 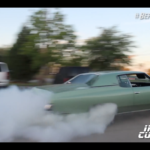 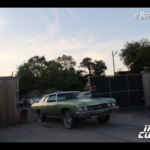 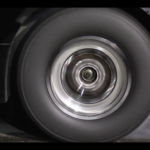 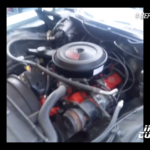 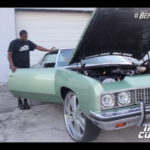 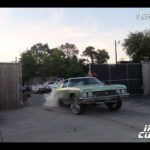 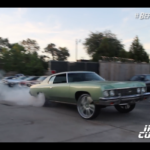 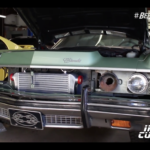 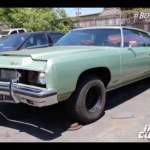 Watch as In & Out Customs turns this docile ’73 Impala into a turbocharged LSx powered BEAST! 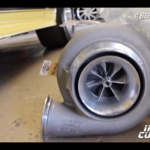 Im sure the customer will be very satisfied with the results!